You’re newly engaged (congratulations! ), you’re super excited about starting on the path of arranging a wedding and planning a fabulous day that is just right for you both. But then you have to start actually looking for suppliers. Where on earth do you start? There are so many options of suppliers for just about everything out there and how on earth do you find the right people for you…. Help! I know how daunting it can be planning your flowers alone. 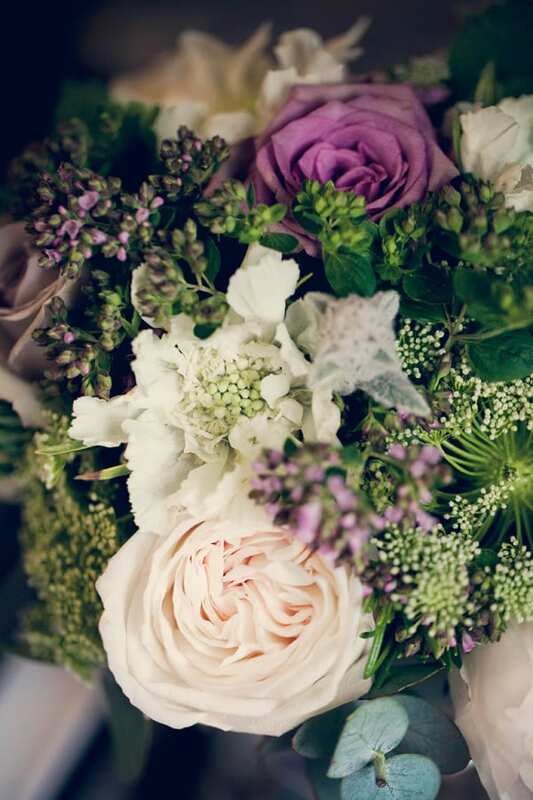 And your florist is just one of many suppliers you have to choose and work with in the months/years up to your wedding. So I’m going to try and help make finding one a little easier. 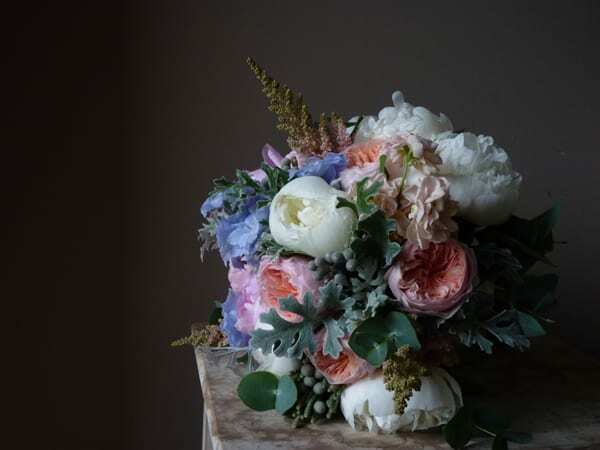 This won’t give you an immediate solution, but it will hopefully give you a bit more information so you can find a florist in your price bracket, good at the specific things you want and just a good fit for you as a couple. 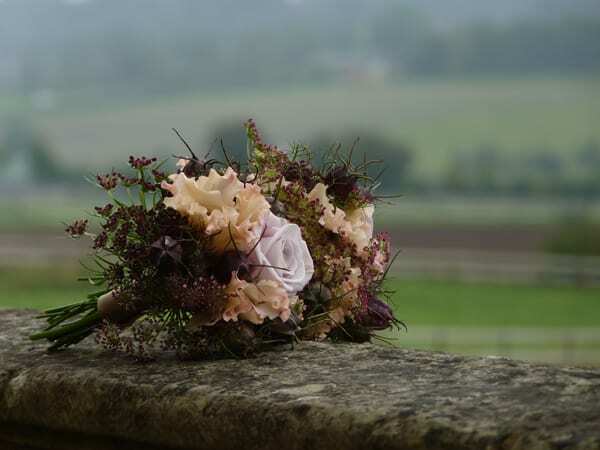 It’s also important to us as florists that we find the people who actually want what we do, without having to ‘tweak’ or change what we naturally do. So the more you can understand what to look for, the better it is for everybody. Everyone is different with different priorities. 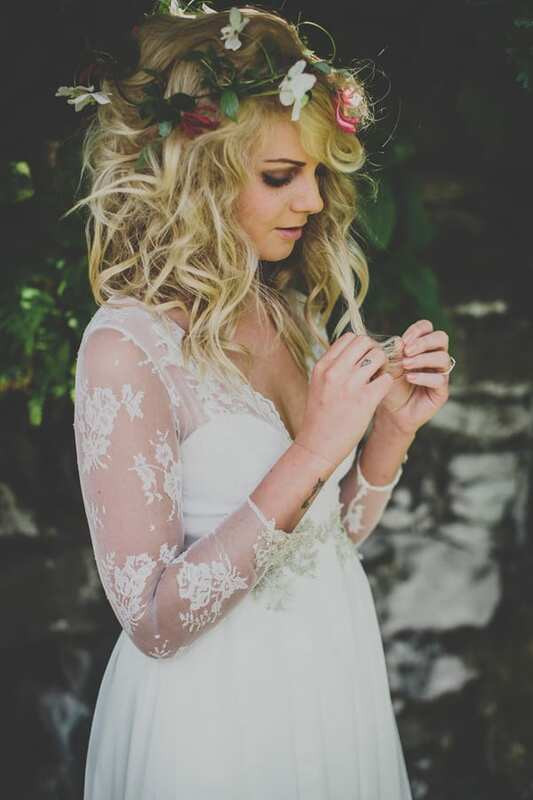 For some people, getting married is all about the dress. For some, it’s about saying your vows in front of your God. Some just want a good party. And for others, it’s all about the flowers. There are many, many, many florists out there…all with different styles, tastes and specialities. There is a florist for everyone. It’s just a matter of finding them! We’re not all the same, but what options are there? Florist shops – You may well already use and be familiar with a local florist. 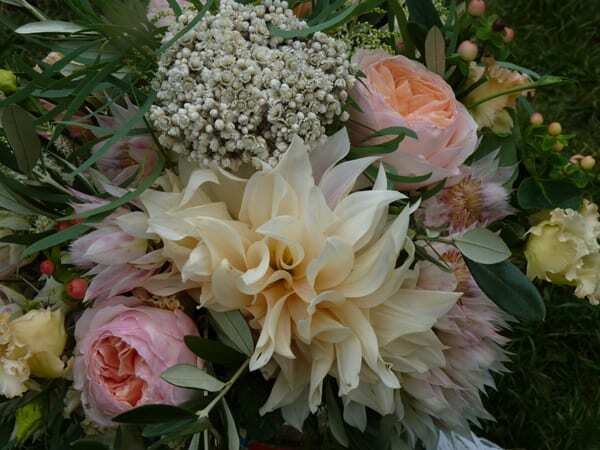 Grower florists – Flower growers who also offer floristry services including weddings. Silk/artificial florists – They offer silk or artificial flowers rather than fresh flowers. Amateur or hobbyists – They work with flowers for pleasure rather than a profession. Every one is valid and as important. It’s just deciding which one works for you. The shops are the most straightforward to find. They can be situated close to your venue and their style will be very apparent by the style of the shop and the type of flowers they stock. 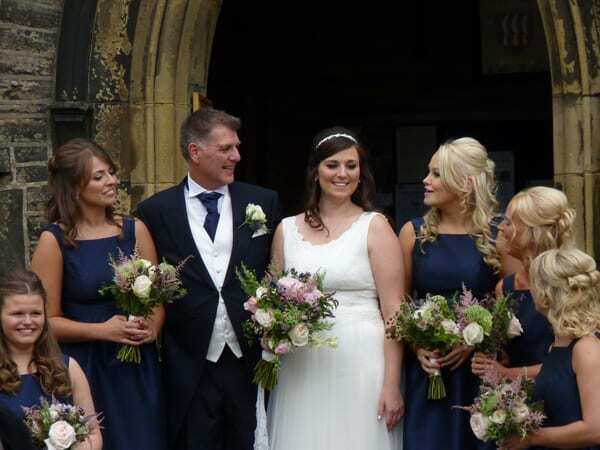 The wedding specialists regularly work on larger weddings. They’re generally found online, have detailed websites and tend to be active on social media as that, combined with wedding fairs, is their shop window. They also tend to travel further afield than shops. Silk/artificial florists can be a good, cost effective option if fresh flowers aren’t high on your list of priorities.Grower/florists will offer locally grown flowers. They often specialise in eco-friendly options as well as offering the option to buy flowers to arrange yourself. Hobbyists tend to be family members or friends and getting them involved in your day can add a personal touch. Some brides just aren’t that interested in flowers and we florists would be foolish not to recognise that. They have flowers because it’s ‘expected’ and are therefore obviously not going to want to spend a lot of money on flowers or time discussing the finer details of which flowers to use, etc. They probably only want bridal flowers and are less interested in flowers for the church or venue. Budget tends to be the main/only consideration and they can happily choose their bouquet, etc. from a pick list. Other brides like and appreciate flowers. They may not know much about the names or even what they want. But all their flowers need to be beautiful and the venue has to look special. They have a reasonable budget, but are keen to prevent costs spiralling out of control, as there could be a tendency to get ‘caught up in the moment’! They’re likely to create scrap books and/or Pinterest pages of things they love. 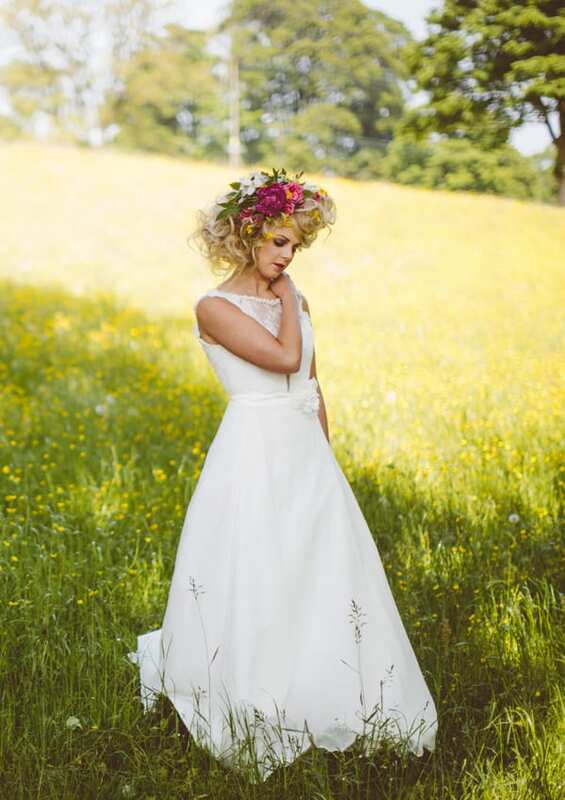 Some brides just adore flowers. They are one of the most important things on the day and they are prepared to spend the time (and the money) with the florist getting everything just right. 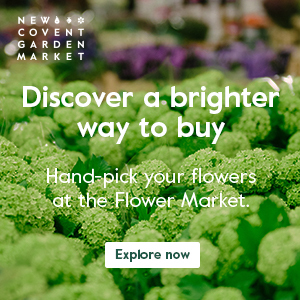 They tend to be familiar with a lot of flower varieties and offer a lot of input into which flowers they would like incorporating. This doesn’t mean they have a limitless budget. Nobody has that. Flowers are just high on their list of priorities and the budget tends to be flexible to make sure nothing is missed. There is a florist for each of the above brides. They’re just different florists. So, where do you as a newly engaged bride start? Before getting yourself into a panic over the smaller details like specific types of flowers, whether Auntie Maude should have a corsage, etc, use social media to help narrow down your search from the comfort of your sofa, glass of wine in hand. (Be warned this bit can become addictive and I don’t mean the wine). 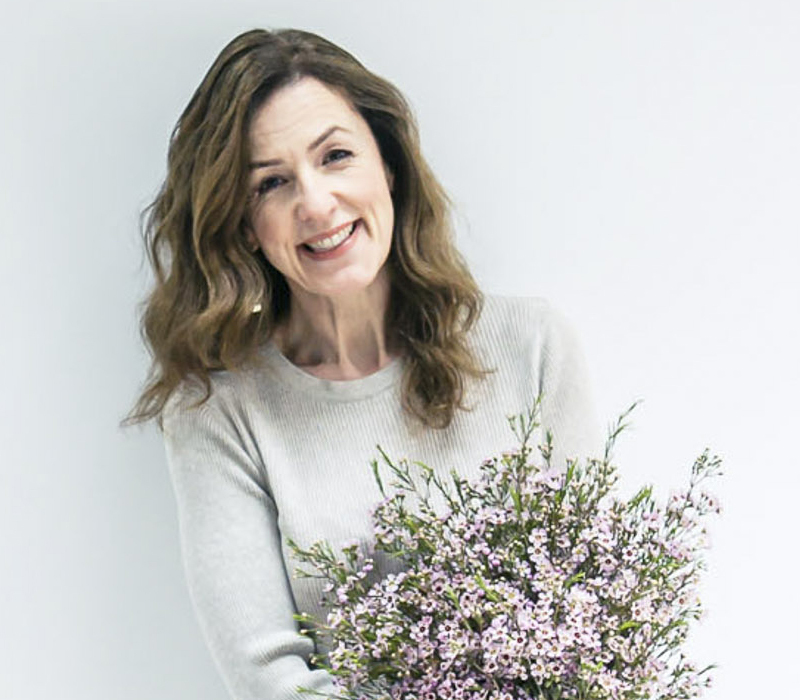 Almost every florist has at least a website or Facebook page (or they should do!) and a lot are very active on social media. Take time familiarising yourself with their work and their personality, look at portfolios in a shop or at a wedding fair, pictures on websites, Facebook, Instagram, etc. Make sure they have images along similar lines to your preferred style. E.g. If you want contemporary, design-led displays, don’t opt for a florist with blowsy, natural designs. If you want a specific vase style, goldfish bowl for example, make sure they show designs using this style of vase. Or if you want to use a specific flower, again make sure there are pictures on their feeds. There are no right or wrong flowers. It’s all about you and what you want. But, for example, not all florists work with gerberas and some find tulips difficult to work with. So if you have your heart set on a gerbera or tulip wedding, make sure your florist loves and works with them too. Looking at Instagram and Pinterest does come with a bit of a disclaimer though I’m afraid. You also have to be realistic. Beautiful bouquets packed with masses of large-headed sumptuous flowers can be incredibly expensive. So please don’t decide this is what you must have if your budget just isn’t up to it. Obviously as florists, we don’t expect you to know what is and isn’t going to break the bank and we willingly guide you, but common sense does come into it too. An aisle full of rose petals is not going to be something everyone could afford. Just spending time looking at styles will help narrow the search down a little. Also, don’t put a label on what look you want. 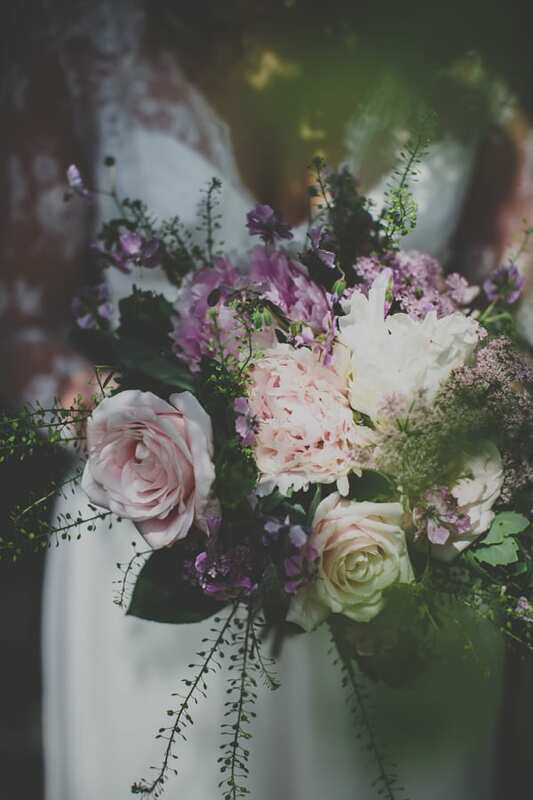 What you consider to be ‘traditional’ or vintage’ is not necessarily how the florist would view it and it can lead to early confusion. Instead use pictures to illustrate the look you want. If you know you don’t have huge amounts to spend or need to keep the costs as low as possible, you could search online for florists doing ‘offers’, regular cost-saving tips or perhaps offering DIY advice. 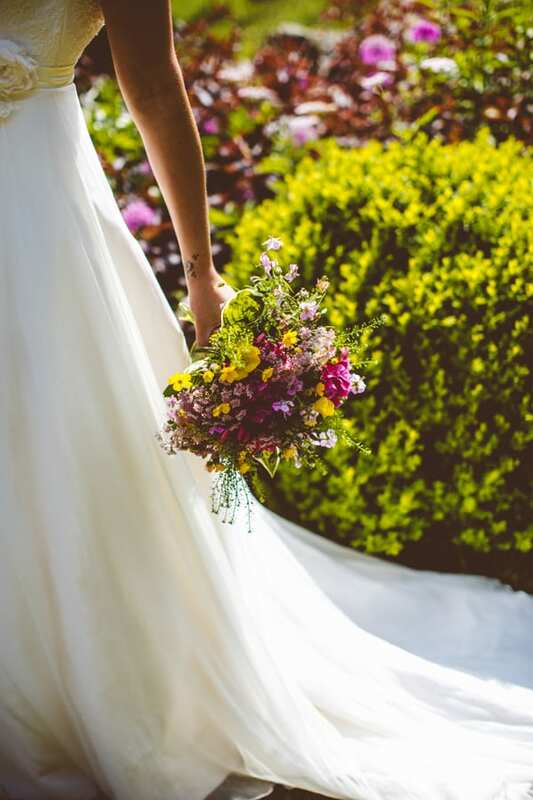 Shops that regularly use spray chrysanthemums, spray carnations and other less expensive blooms will be much more likely to offer lower priced wedding flowers than a wedding florist specialising in roses and peonies. Avoid ‘expensive’ periods like Valentine’s Day, Mother’s Day, Easter and Christmas, when flowers tend to be more expensive. Peak wedding season usually means there will not be a deal to be done anywhere. As there are so many weddings, there is just no need for any florist to reduce their prices. A florist based near your venue is less likely to charge for delivery. If their Instagram or Facebook feed is all about large and elaborate displays, packed with flowers at premium venues, then they are unlikely to be catering for those looking for a deal. So my advice would be admire the images, but keep looking for something a little more achievable. Gorgeous images on blogs and Instagram raise our expectations but sadly don’t raise our budgets. Likewise, don’t walk into your local shop with fabulous images you’ve seen in a magazine and expect them to be able to recreate it. They’re extremely unlikely to be able to pull off the same look, unless you know they designed them of course. Is there a price guide on their website? Use this as a rough reckoner to get an idea of what your eventual budget may be. 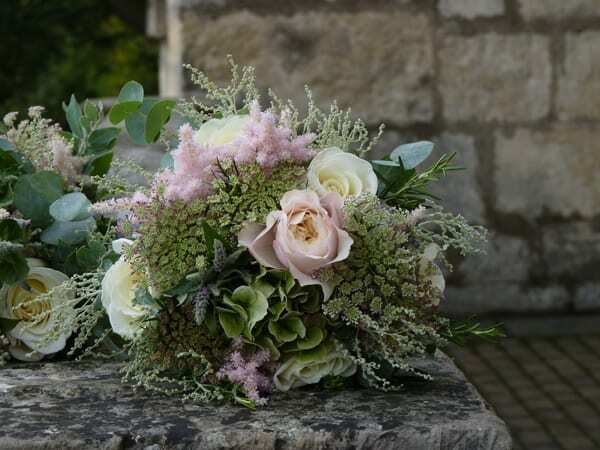 If you know, for example, you will need one bride bouquet, five bridesmaid bouquets, twenty buttonholes, church flowers plus ten table centres, you can very approximately get an idea of the total. This is much more accurate than working on a random figure of a percentage of your overall wedding budget which magazines and blogs seem to suggest. I find this has no basis in reality I’m afraid. We send a link to our website price guide with every online enquiry, before arranging any meetings. This gives couples a rough idea of costs before arranging a consultation. Then, any future meetings are much more meaningful as you have at least an idea of the potential costs involved and it isn’t wasting either of our times. Just to add to your woes, if you do decide to get different quotes to compare prices, you need to make sure you are comparing ‘apples with apples’. One florist may charge £25 for a martini vase display, whilst another may charge £250 also for a martini vase display. Obviously the two ‘martini vase displays’ will be two very different entities, using different sized vases and definitely using a very different flower design. This could range from a submerged light in a 20cm high martini vase filled with water with a couple of floating flower heads, right through to a large rimmed 90cm high martini vase packed with flowers and trailing foliage with hanging tea light holders. I would like to think the difference between the two extremes would be obvious from the description within the quote, but not necessarily, which is why you need to familiarise yourself with their work. Deciding on your florist is definitely not all about the money. Yes, the bride who isn’t interested in flowers is likely to just get a couple of quotes and go with the cheapest. 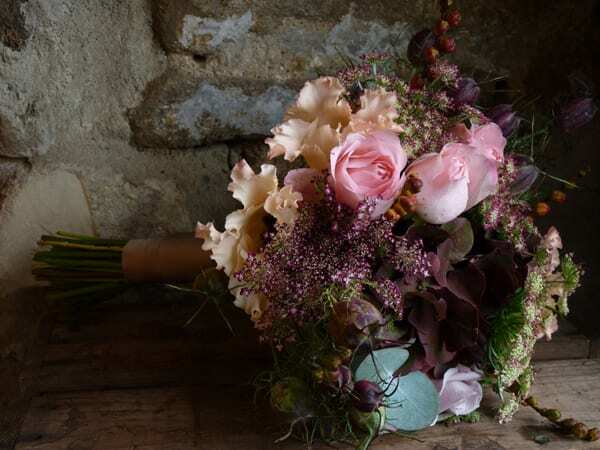 But if it’s all about the look and getting those beautiful scented garden roses, or incredible dahlias with heads bigger than yours, then you will be much more influenced by the style of the florist, the flowers they choose to work with and even them as a person. This usually means using a florist that is not necessarily near your venue. So this is something else you need to consider. You may have to travel further to get to consultations and there will obviously be delivery charges to consider. Just one final criteria to mention, timings. When, in the long list of things to do when planning a wedding, should you start thinking about florists? If flowers are very high on your list of priorities, book your florist at the earliest possible time to ensure you don’t miss out on working with your preferred florist. This way you’ll have a good choice and will be able to find that perfect fit. 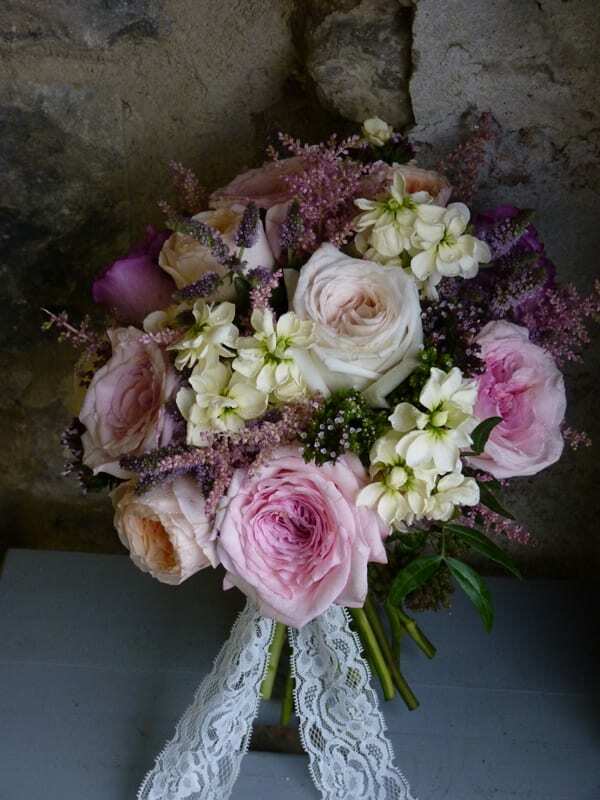 Many specialist wedding florists only do one wedding a day or per weekend and once they are booked that’s it. Busy times (from May to September and especially Bank Holidays) can get booked up a couple of years in advance. If flowers aren’t such a priority to you, then concentrate on the things that are first and leave the florist until later. You may have to try a few before finding one that isn’t booked but as the ‘right look’ is not as important to you, you’ll always find somebody. My advice to our couples enquiring about dates is to get the date booked as early as possible, then you can fine tune everything when the time suits you both, safe in the knowledge that the date is reserved for you. Thank you so much to Fiona for writing today’s blog post. 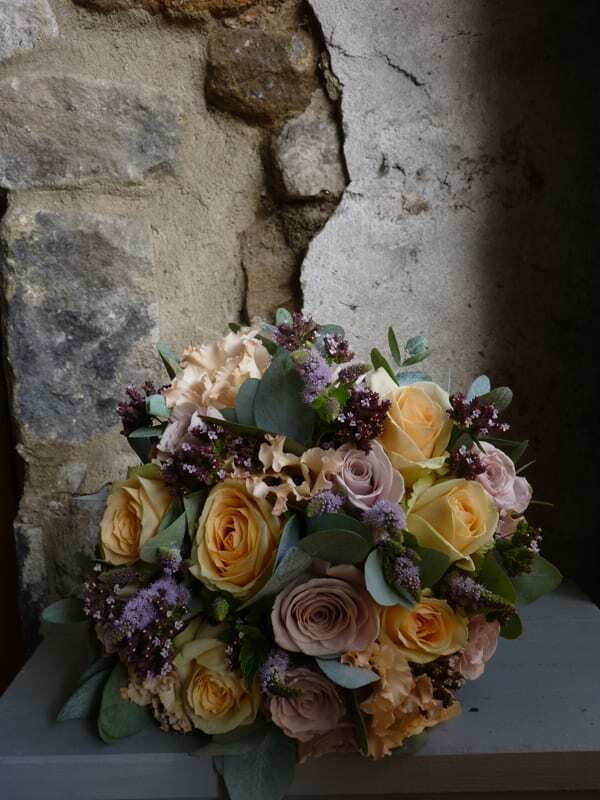 Do pop over to the Firenza Floral Design website if you’d like to see more of her beautiful designs. You can also find Fiona on Facebook, Twitter and Instagram. P.S. You may like to read this interview with Fiona, which appeared on Flowerona in 2013. « The Chapel Designers Conference is coming to London! Wonderful post. True to life advice for brides of many different budgets and also a good read for floral designers. Realizing that those who don’t prioritize flowers are suited for a different florist is an important tip for business owners. Good read. I agree with you Alison, Rona made a wonderful present to our brides by publishing this article. Thank you!